Guy and Gaz are finally back together to record a podcast after a few weeks and shake some of the rust off. Guy HATES the way he sounds and this caused a delay since his fix actually made it worse (surprise). 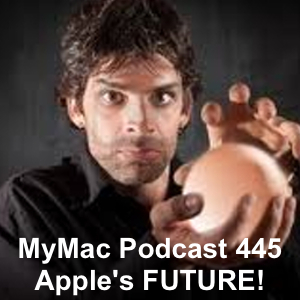 Then the GMen talk (and disagree) on where Apple’s future is going and whether or not the Mac will still be there to see it. LineIn by Rogue Amobea FREE! XtraFinder by Tran Ky Nam Software FREE!